Delight in this stop-motion animated, science fiction, comedy drama, written produced and directed by Wes Anderson as he weaves this tale set in a near future dystopian Japan, with an all-star voice over cast. The story follows a boy who embarks on an epic journey in search of his dog, after all canines are banished to an island following the outbreak of a canine flu that can potentially cross over to humans. From 5.30pm, we’ll be joined by 'Herbal Potential' vegan street food and orgainic tea caravan, with their tasty dinner options to choose from, as well as our pop-up licensed bar stocked with the finest local beverages and sweet treats and local musician Georgia Lines performing live. 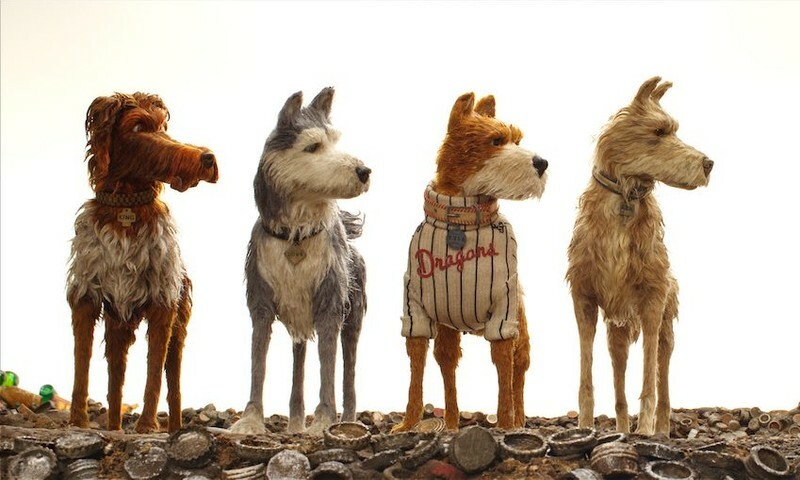 Isle of Dogs commences at 7.30pm inside the Village Cinema. *If bad weather is forecast on the day of the event, all pre-film entertainment will be held inside the Village Cinema, at The Historic Village. **Licensed Event * Whilst our events are +18 licensed, as this film is rated PG, minors are welcome to join us, accompanied by a parent/responsible guardian.